Kickstarter has changed the landscape of venture funding, opening this area up to the average person for the first time. Through crowdfunding, many small pledges can add up to a significant dollar amount, giving projects the resources they need to get off the ground. If you need further proof that this method can raise staggering sums, let’s look at the top 10 Kickstarter campaigns that raised the most money in more detail below. Number ten on the list is known as the Micro, which is a 3-D printer designed to be used at home. 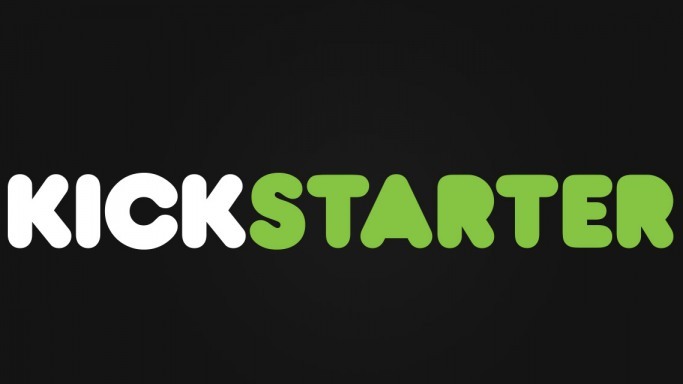 It has raised more than $3.4 million since it began its Kickstarter campaign – far more than its initial $50,000 goal. These small game pieces boast a wide variety of different characters, who stem from the imagination of their creator. They are used to play various games, but this project isn’t child’s play – it has raised $3,429,235 in funds. This game is a throwback to the era of 2D graphics, and this Kickstarter campaign was spearheaded by the creator of the Mega Man series. People seem to have a soft spot for this bit of nostalgia, as they have contributed over $3.8 million to date. Next on the list of top10 Kickstarter campaigns that raised the most money is another software project, this one a role-playing game (RPG). Built to make group playing possible, this title has been widely popular on Kickstarter, raising a combined $3,986,929 since this campaign was conceived. Another RPG title claims the number six spot, this one similar in nature, being set in a fantasy world. The figures it has amassed are no fairy tale though, as it has banked an impressive $4,188,927 tally overall. You may recall seeing the Reading Rainbow show years ago, and this Kickstarter campaign was started to bring it to a new generation of viewers. The idea is to convert the archive of past episodes into digital format, and make them available on all kinds of devices. With an initial goal of $1 million it might have seemed overly ambitious, but people didn’t agree – it has raised a jaw-dropping $5.4 million in all. Fans of the TV series couldn’t seem to get enough of their favorite character, and they ponied up more than $5.7 million to make a feature length movie possible. The film was successfully completed due to its Kickstarter campaign, and is now available to buy. This device is for music lovers, offering to hold 12 Gigabytes of your favorite songs in its memory bank. Not yet ready for purchase, the Pono has amassed more than $6.2 million to make this project a reality. Another piece of hardware, the Ouya is an innovative video game platform which runs Android based titles. The $8.5+ million raised on Kickstarter was a stunning success, allowing this device to be designed and put into production. Famous as the highest grossing campaign in the history of Kickstarter by a wide margin, this smart watch proved that people want these devices. Before the Apple watch was even on the horizon, this campaign made it possible for wearable technology to be developed and sold. The Pebble was so popular that it garnished a whopping $10,266,845 in contributions, and it is now available for purchase.